The Herdwick is a breed of domestic sheep native to the Lake District of Cumbria in North West England. The name "Herdwick" is derived from the Old Norse herdvyck, meaning sheep pasture. The sheepskin is naturally flame retardant, repels dirt and makes even the whitest wool is a cinch to care for. Just shake and vacuum to keep your sheepskin rug looking new. We are family with a long tradition and experience. Efficient use of natural treasure is our priority and a skill learned from our grandparents and their parents from ages. We are living in mountains surrounded by beautiful forests and meadows in a wooden home where everyone feels the warmth of the hearth. Animal breeding it’s a pleasure for the entire household. We take care of our animals, we do the best for them. We want them to feel the nature. We pasture them and milk them. We love them. Our products are Natural and Traditional. the same taste and smell of nature. jump in the hay or lay on the grass watching view of a paradise. 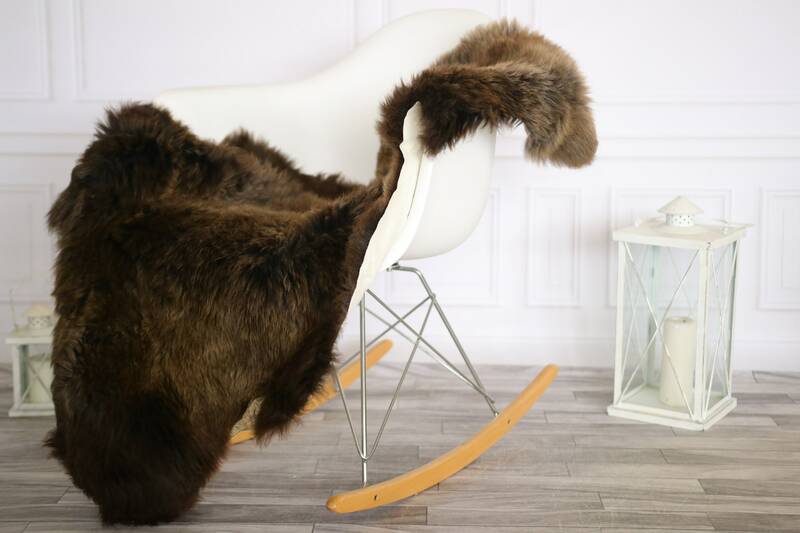 If you feel tired or down lay on our sheepskin, remind yourself your childhood when you were running on meadow picking up the fowers for your mother, feel the softness of the fur and smell of the nature. -It also reduces intense and harmful smell of cigarettes. 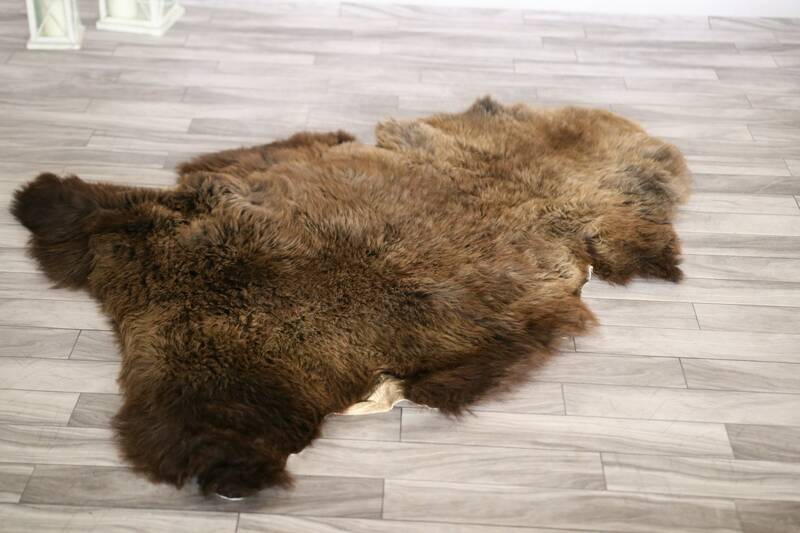 -Rugs and blankets from sheep's wool and leather equalize the temperature in the room, absorb negative acting. -Lanolin is the precious oily secretion of a sheep's skin and has many valuable properties. Lanolin is natural antibacterial moisturiser, which is highly compatible with human skin because it is derived from an animals. 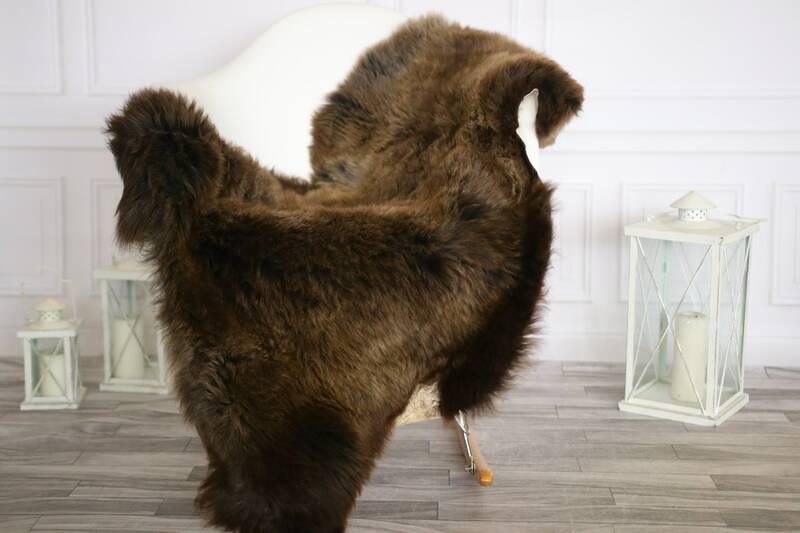 Our unique sheepskins makes a beautiful gift for yourself, your family or friend. 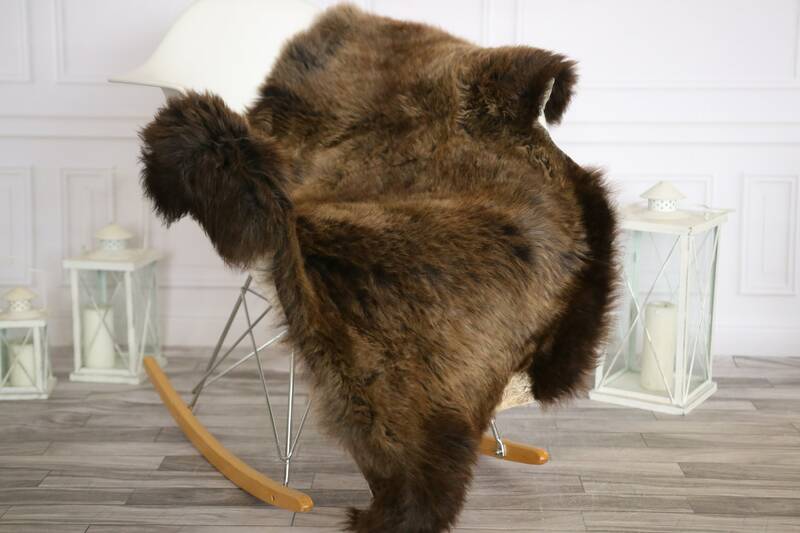 Sheepskin rugs are ideal as a wedding gifts, yoga, natural sleeping area for a new baby, you can throw it over a chair, baby-carriage, baby car seat for added comfort. Do you have any questions? I will be happy to help you!